Published semi-annually. IJTPSE starts to be published from 2022.
International Journal of Theory and Practice in Software Engineering (IJTPSE) is a peer-reviewed/refereed journal that is dedicated to the theory and applications on innovative technologies in software engineering research. IJTPSE also strives to cover all aspects of working out new technologies and theories for search, Software Engineering & Process Improvement, Requirement Engineering, Enterprise Architecture, Modeling with UML, Software Testing Technique, Software management, Software Factories, Customer Relationship Management, Case Studies, Industrial Systems, multidisciplinary topics. The journal is published on IIAI Journals Publication Ethics. The International Journal of Theory and Practice in Software Engineering was established in 2015 and is currently published semi-annually, with the purpose of providing a forum for state-of-the-art developments and research in the theory and design of software as well as current innovative activities in the applications of software engineering. In contrast to other journals, this journal encourages contributions of advances in theory, practice, and case-study of emerging software engineering. Current topics of interest include, but are not limited to: requirements engineering, software design, formal method, system modeling, open source software, agile software development, testing and quality, software reuse, component based software engineering, reliability, object oriented design, software standards, mobile software, applications and case-study. Before a peer-review by technical committee, submitted papers (except for invited papers) are meta-reviewed by associate editors and editorial board and external reviewers. Then, all submitted papers are reviewed by 4-6 reviewers from several standpoints including novelty, reliability, validity, consistency, and technical impacts. If a paper is conditionally accepted, author(s) may defense/modify as a final version paper and submit for final review. The process takes 8- 10 weeks at least to be published after first submission. 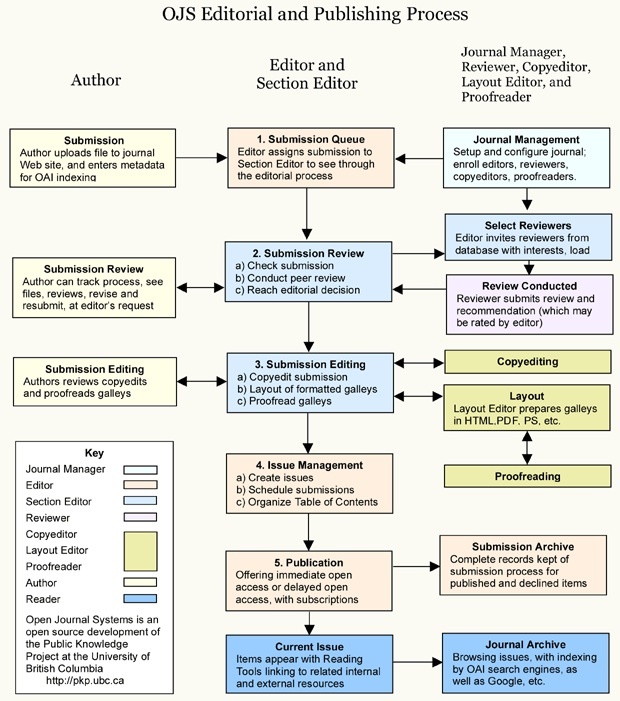 This publication process takes at least 14-20 weeks to be published after the first submission.